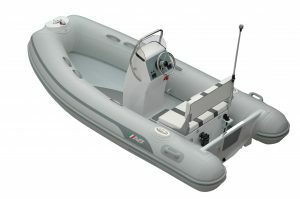 Ultimate durabilty with minimum maintance the ideal tender. 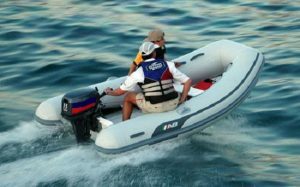 Tubes are made from 5 ply orca fabric giving durability against uv damage and is backed by a 10 year limited warranty. 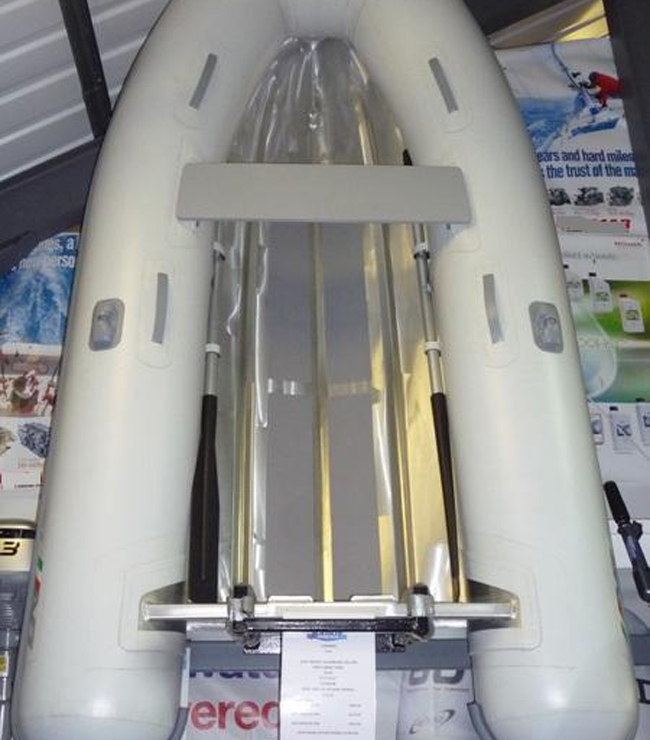 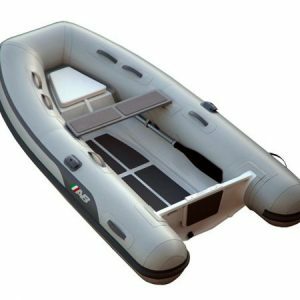 With three models to choose from 8/9/10 feet they are the ultimate lightweight durable tender.